Summertime and the living’s easy – and your hair is hot, tangled and on the verge of damage from the dry sun. Summer is about enjoying the weather with your friends, celebrating every occasion around fires or on boats, and road trips to the beach, and so much more. If you’re like most girls then you don’t want your hair lying on your neck while you’re soaking up some Vitamin-D. Try these simple hairstyles that will keep your hair pulled up and back while you enjoy the sunshine. It’s summertime so you want your hair to be effortless but still chic. Rather than just throwing it back in a ponytail, take a piece of hair and wrap it around your elastic and hold with a bobby pin. This is an easy summer touch to a classic hairstyle. Braids are the ultimate summertime hairstyle and with old world hairstyles being on trend this season it’s the perfect summer hairstyle. 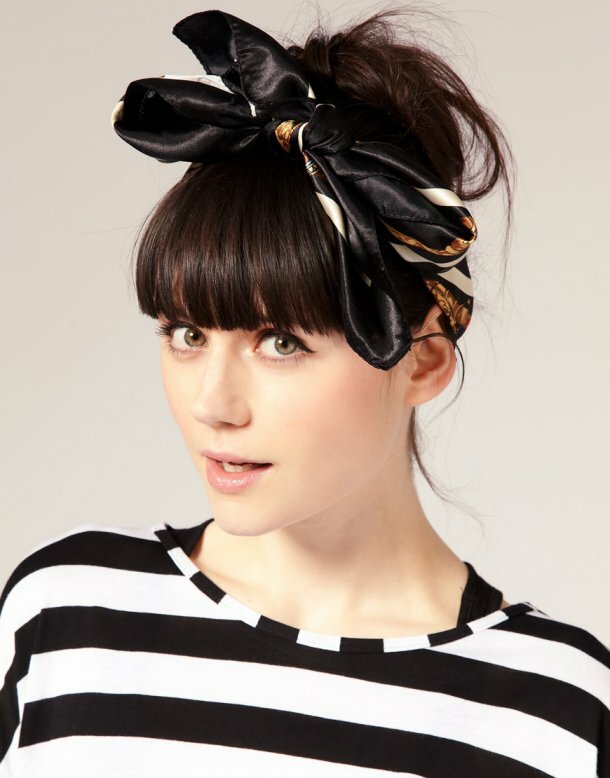 This will keep your hair off your neck and face but it’s an incredibly cute hairstyle. 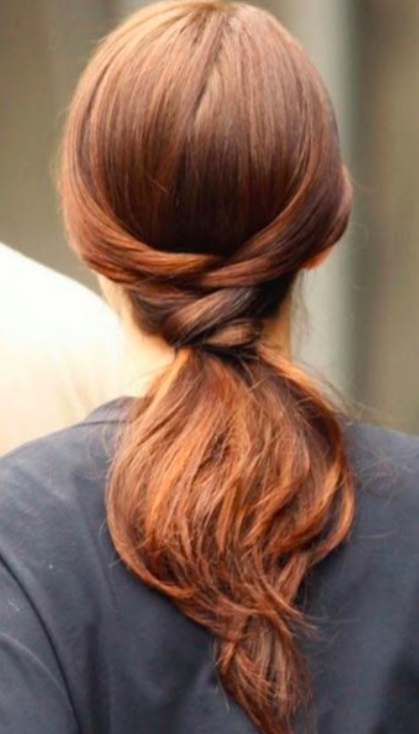 The messy bun is a go-to summer hairstyle for most women and for obvious reasons. You can spruce up the average messy bun by adding a practical scarf and tie it around the bun or around your head to keep flyaways at bat. Opt for a cotton or silk scarf for a summertime boho chic look. The fishtail braid offers your braids a little variety but it’s just as easy to do as a standard three-strand braid. 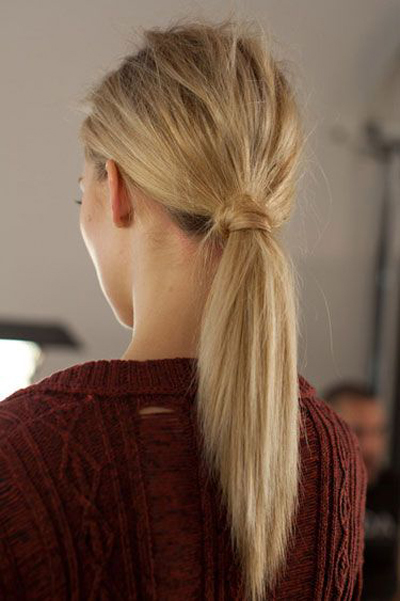 A messy side fishtail braid will keep your hair in place and pulled back but still show off your summertime locks. Gossip girl is gone but the stylish hairstyles have lived on. This twisty ponytail worn by Queen B. This style is simple but so gorgeous and it’s perfect for those summertime bike rides, walks on the beach or just a summertime rendezvous.